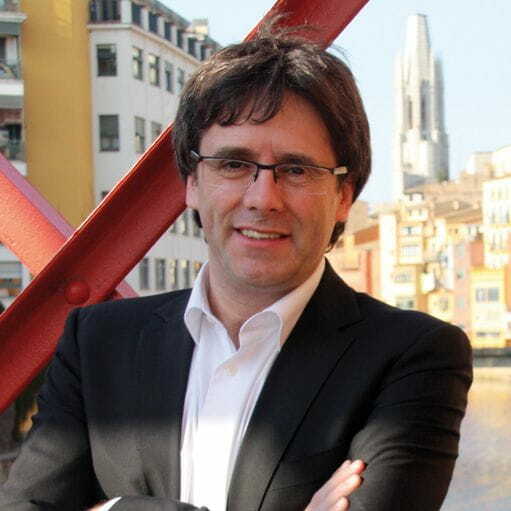 Carles Puigdemont, Mayor of Girona. 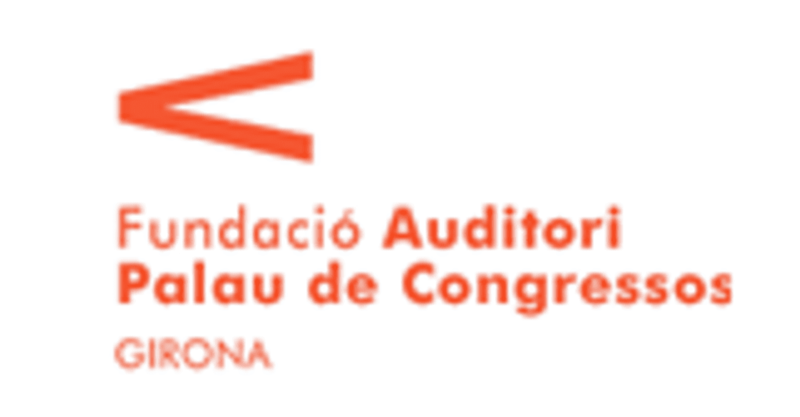 The Cobla and String Symphony Orchestra of Catalonia is a dearly loved project in the city of Girona. And it is dearly loved because it has a lot to do with our way of understanding culture: intergenerational, of high quality, with a focus on young talent, with a desire to reach new audiences, creating synergies between the public and private sectors and preserving tradition while being open to new trends. This is why we have felt very comfortable from the outset with an initiative that makes us feel proud of the image we project to the world and grateful to the Girona business community, which has always shown that it supports our country’s culture. The Girona Auditorium and Metalquimia have worked together in perfect harmony right from the beginning to move this project forward. 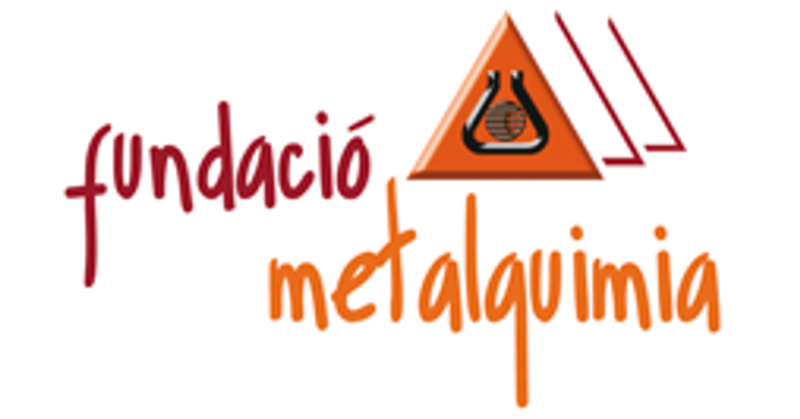 And Metalquimia is a clear example of a company that, beyond success in its own sector, is no stranger to the reality of its environment and gets involved in projects that make the Girona brand grow as a cultural capital of Catalonia. We are proud of the creative effervescence of the city, proud to host over twenty festivals in various artistic disciplines, proud to have more than a million consumers of culture and, above all, proud and grateful to have the support of companies that make stimulating projects bear fruit.